Tue - Fri: 10:00 A.M. to 5:00 P.M. Sat: 10:00 A.M. to 4:00 P.M.
West Coast Coin & Currency. 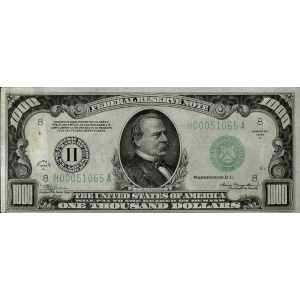 West Coast Coin & Currency is Simi Valley California's shop to go to for all your Precious Metal and Collectible Coin and Paper Currency needs. Come on by and speak with out staff for all your Collecting or Investing needs. Too busy to stop by? Try shopping at our online store Mint70.com. 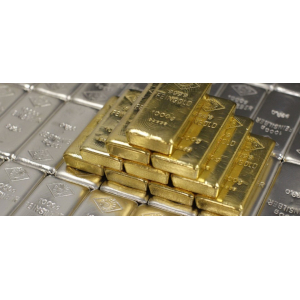 We specialize in sales of precious Metals including Gold, Silver, Platinum and Palladium products along with Collectible Coins and Currency from the US and around the World. We also purchase scrap gold, silver, diamonds, sterling silver pieces and watches. Need to find out what your coin or currency collection is worth? Give us a call at 805-306-9979 or contact us to setup an appointment today to get a verbal appraisal for your collection. 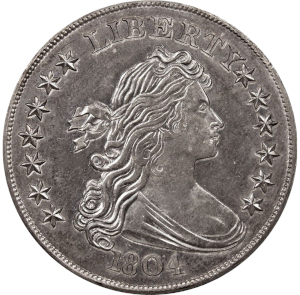 Let West Coast Coin and Currency take care of your collecting or investing needs.